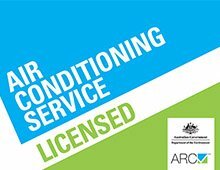 Bennet Air Con is a leading air conditioning specialist servicing our Northern beaches, Warriewood and Cromer region clients. As New South Wales air conditioning experts, we comprehend the constraints and necessities in both commercial and residential environment. Whether we plan an air conditioning Northern Beaches solution for your existing home, new build or the commercial site; we assure we can bring our experience and expertise to the table to lessen the effect on your workplace or lifestyle. 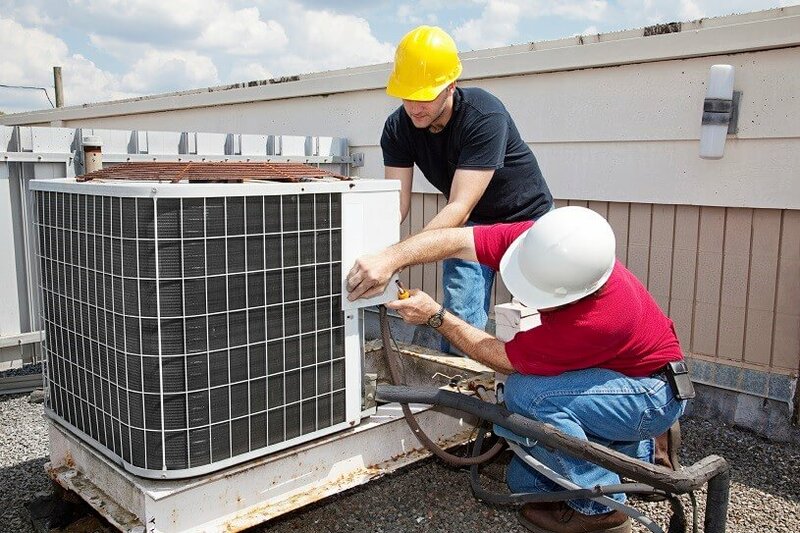 Our service team has knowledge in all areas of mechanical services, ventilation, air conditioning including residential & commercial. Keep your air conditioner running at it’s ideal throughout the entire year. We aim to have the job done within your time and budget constraints. 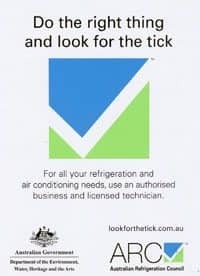 Call us today on (07) 0452 582 188, so we can provide you with the right advice.